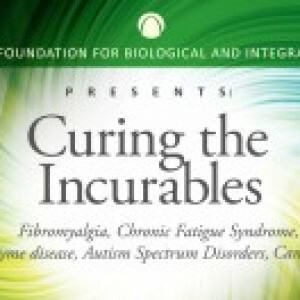 Join the Gateway Foundation for Biological and Integrative Medicine as it presents “Curing the Incurables.” This conference will cover fibromyalgia, chronic fatigue syndrome, Lyme disease, autism spectrum disorders, and cancer. The 2015 Biological & Integrative Medicine Conference presenters represent: MD, DDS, ND, DO, DC, OMI, LAc, PhD, Chaplain, and Reverend. 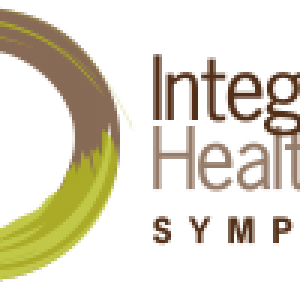 Integrative Healthcare Symposium brings together multidisciplinary health care professionals dedicated to improving patient care and defining the future of integrative health care. For more information on this “Focus On” event, please visit www.ihsymposium.com/focus-event. International Lyme and Associated Diseases Society is proud to bring its 2015 annual scientific conference to Ft Lauderdale, Florida. This is an underserved area for medical professionals who have an interest in treating tick-borne diseases. The program will consist of cutting-edge research presentations each morning followed by practical afternoon breakout sessions. 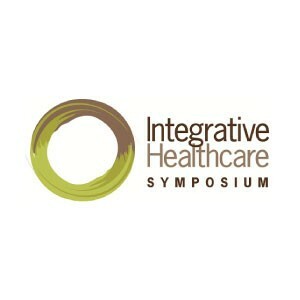 The Integrative Healthcare Symposium is a growing portfolio of educational conferences with a mission of bringing together multidisciplinary health care professionals who are focused on expanding their knowledge of integrative medicine and networking among like-minded peers. This event is looking to provide a platform for integrative health care education to practitioners in and around Toronto. For more information, please visit www.ihsymposium.com/canada. 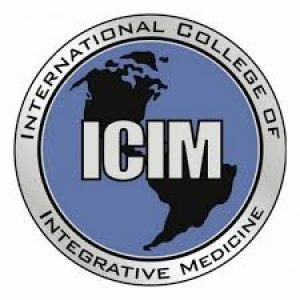 The International College of Integrative Medicine will be hosting its 60th congress meeting. This year’s fall conference theme is on energy and medicine. 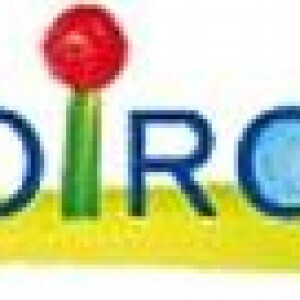 For more information, please visit www.icimed.com. Registration is now open for the CAOM annual conference and AGM! Come and join us for an enlightening 3 days of learning prolotherapy from the Canadian experts, with workshops on dextrose prolotherapy, perineural subcutaneous injections, PRP, and talks on stem cell treatments, Botox, Thoracic outlet syndrome, nutrition and more. For more information, please visit www.caom.ca. Join the American College of Nutrition (ACN) for its 56th annual conference titled “Translational Nutrition: Optimizing Brain Health.” Join world renowned researchers and clinicians as we learn to translate nutrition science into practice. This interactive educational event is a must-attend for anyone interested in the field of nutrition science. This year’s conference will focus on the impact of nutrition on the brain and cognitive health. 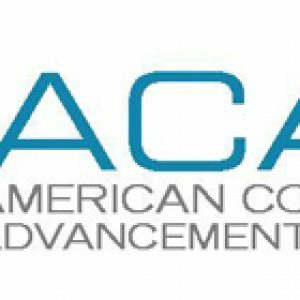 For more information, please visit www.americancollegeofnutrition.org/conference or call (858) 652-5400. 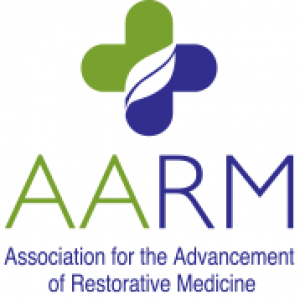 Join ACAM for their annual conference titled “Integrative Medicine’s New Landscape: Practical Applications of New Technologies.” The world class faculty offer both practical and relevant applications practitioners can use today. With an all-new program format, the 2015 annual meeting format has changed to offer increased non-CME workshops and greater networking opportunities. For more information, please visit www.acam.org/ACAM2015. 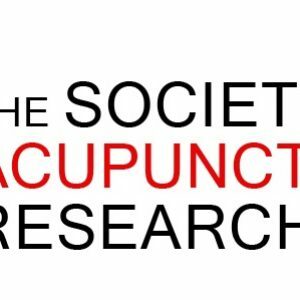 The first day will be a special joint program of the Society for Acupuncture Research, Fascia Research Society, and the Society for Integrative Oncology. For more information, please visit www.integrativeonc.org/conference. This 3-day program is designed to provide practitioners insight into the assessment and management of symptoms commonly associated with hormone imbalances in men and women. 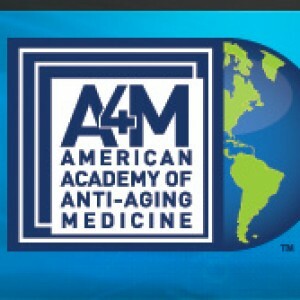 The American Academy of Anti-Aging Medicine (A4M) invites you to attend the 23rd Annual World Congress on Anti-Aging, Regenerative and Aesthetic Medicine. A4M is the largest Anti-Aging and Aesthetic event with more than 3000 health care practitioners, both domestic and international attendees. This event will include board certification exams, fellowship modules, general conference activities, and exhibition. For more information, visit www.a4m.com or call +1 888 997 0112. 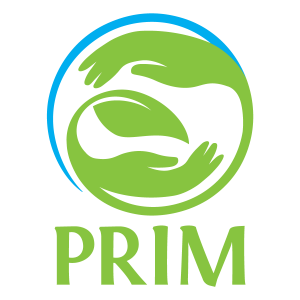 Three days of intensive education on prescribing hormones, dosing, contraindications, hormone testing and using botanical medicine to resolve hormone imbalances. 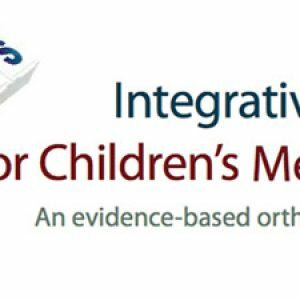 Complimentary registration for this continuing education program is offered to health professionals in support of improved outcomes for children’s mental health. Please pre-register online if you plan to attend - www.csom.ca/imcmh John Gannage, MD, CCFP, will review the current evidence and present clinical applications of integrative medicine for neurodevelopmental conditions in children including autism spectrum disorders, global developmental delay, attention deficit hyperactivity disorder, and oppositional defiant disorder. Case presentations and time for discussion will be included. What Role Can Homeopathy Play in Family Medicine? Integrated Medicine as well as physician to HM Queen Elizabeth II. 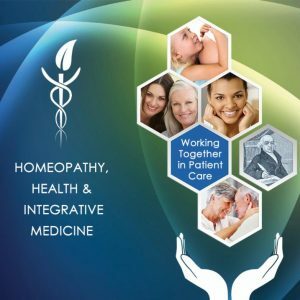 This program is a three-hour seminar designed to inform and educate healthcare professionals on the evidence base and practical application of homeopathy in family medicine. 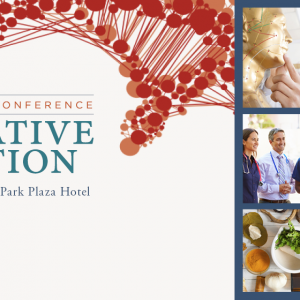 Integrative Healthcare Symposium brings together multidisciplinary health care professionals dedicated to improving patient care and defining the future of integrative health care. For more information, visit www.ihsymposium.com/annual-conference. 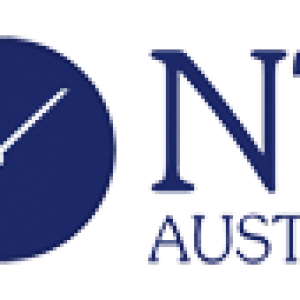 This two-day workshop will provide the basic skills of clinical hypnosis, including demonstrations and practice sessions for those who wish to add hypnosis to their repertoire of therapeutic skills. 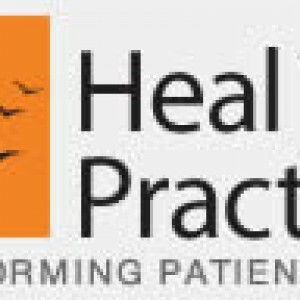 Simultaneously, intermediate and advanced skills in hypnosis utlization will be provided to the more experienced hypnotherapist in areas such as hypnosis for traumatic experiences, relationships, stress, pain, visualization techniques to enhance hypnosis, rapid induction techniques for emergency medicine and dentistry and much more. 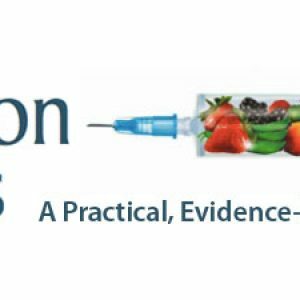 Nutrition for Docs is a continuing medical education program emphasizing the role of diet, nutrition, and supplementation for optimal health and the prevention of chronic disease. Each part of the course will consist of lectures, question and answer sessions, and case studies. 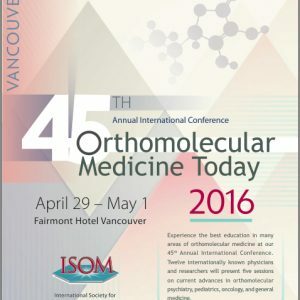 Experience the best education in many areas of orthomolecular medicine at the 45th Annual International Conference. Twelve internationally known physicians and researchers will present five sessions on current advances in orthomolecular psychiatry, pediatrics, oncology, and general medicine. The McGill Symposium on complementary health is a one day academic symposium on educational and research aspects of complementary health and integrative medicine. Speakers will include local, national and North American experts in the field. Educational and research aspects of complementary health will be covered, with a focus on advancing these areas within McGill University. 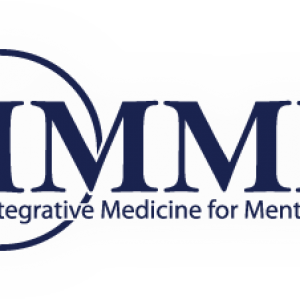 The State of the Union – Taking the Pulse of Integrative Medicine Practice across Canada. 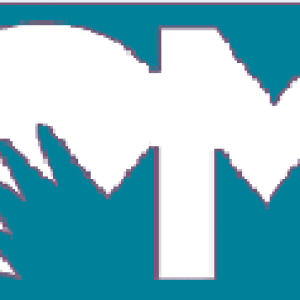 First CIMA national meeting, June 4, 0900 hr – 1200 hr. AGM to follow. Complimentary breakfast served. Homeopathy has been helping family physicians and specialists provide personalized care management to their patients. 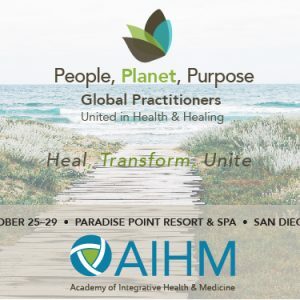 This 5th international conference will focus on effective care pathways in clinical homeopathy to help physicians in specific pathologies where individualized care is essential. 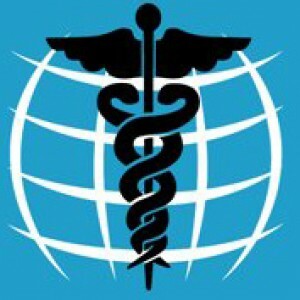 In celebration of the 10th anniversary of the Dr. Rogers Prize, the Groundbreaker Awards are a one-time award to honour those individuals whose personal conviction to pursue practices above and beyond the medical status quo prepared the way for future leaders in Complementary and Alternative Medicine. Experience the best education in many areas of orthomolecular medicine. The 46th Conference will feature leading physicians and researchers presenting sessions on current advances in orthomolecular cardiology, psychiatry, endocrinology and general medicine. Registration for Individual Sessions is Available. The International Society for Orthomolecular Medicine will facilitate the presentation of an IV Vitamin C Academy, to further disseminate information about the therapeutic potential of this safe and cost-effective treatment. The Academy will be presented by Ron Hunninghake, MD, and Tom Levy, MD, JD, following the 46th Orthomolecular Medicine Today Conference. For over 75 years, physicians and dentists have treated störfeld or disturbance fields linked to injuries or trauma. 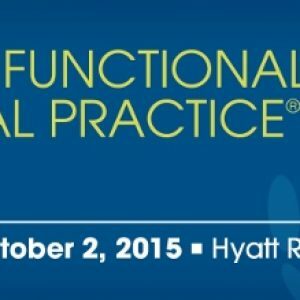 Experts from Europe, North and South America will be in Ottawa to review basics, share pearls and build the future of this powerful technique. A focus on adjunctive tools for diagnosis and treatment will enhance the integ-ration of neural therapy into routine practice. 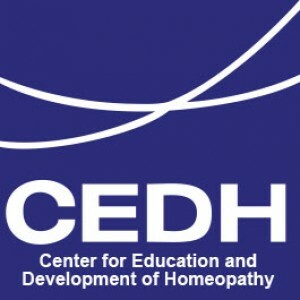 CEDH, the Center for Education and Development of Homeopathy is offering clinical homeopathy training courses for physicians. Courses will be presented in Toronto and Vancouver, November 2017 thru June 2018, and consist of 4 modules of 34 hours each.